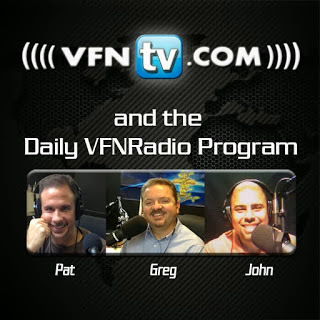 Greg, John, and Pat discuss how anti-Semitism is on the rise in Budapest Hungary. CBN News reports that “Today, Hungary’s Jews are fearful again because of a return of anti-Semitism. Hungary has been going backwards economically since before the financial crisis of 2008. Old scapegoats have come back to life in a nation that was flattened by globalization: foreigners, bankers, and Jews.” They continue to report how the third largest political party in Hungary, Jobbik is running political ads trying to tap into the psyche of Hungarians painting the Jews as the problem for tough economic times the country fines itself in. They continued to discuss that this is why you need Jesus in your life. When everything is good it’s sometimes hard for people to know who they are. However, when they lose everything the sinful nature is exposed. That’s why the government can never be the answer. They encourage us to look and to trust in God. The United States itself has had a history of not wanting to see a people are blessed. After a period of enslavement there were reparations where blacks were given forty acres and a mule but when their industry a was excelling the government stopped the reparations. They encourage us to look to God for your blessings. You will know who your God is when someone else has what you want and your response to this revelation reveals everything.